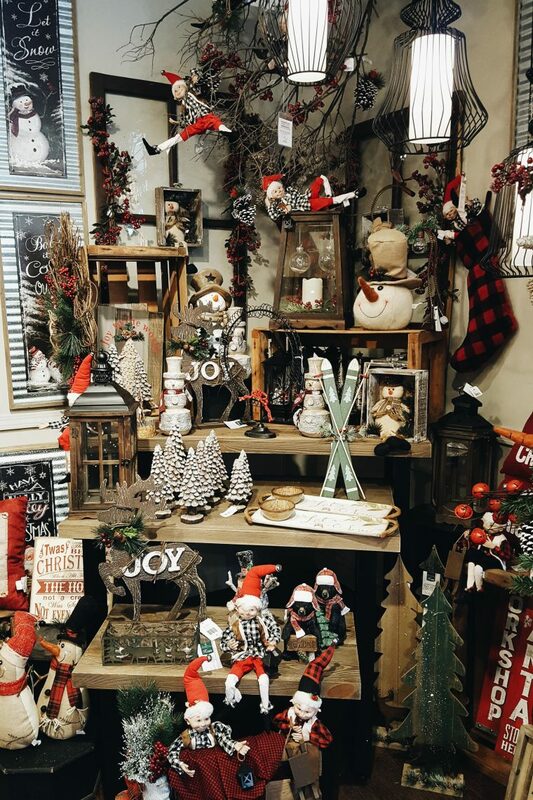 Nestled within our La Grange store, our Christmas Shoppe has everything you need to decorate your home for the holidays. 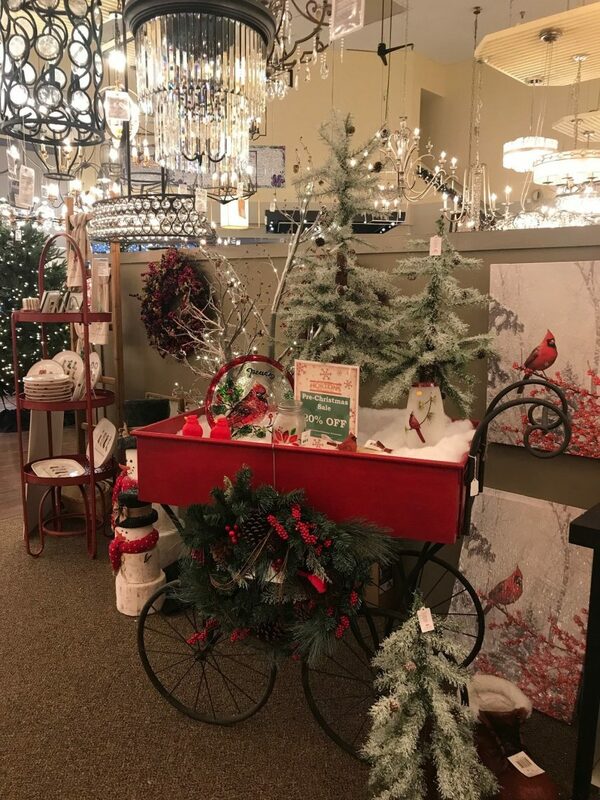 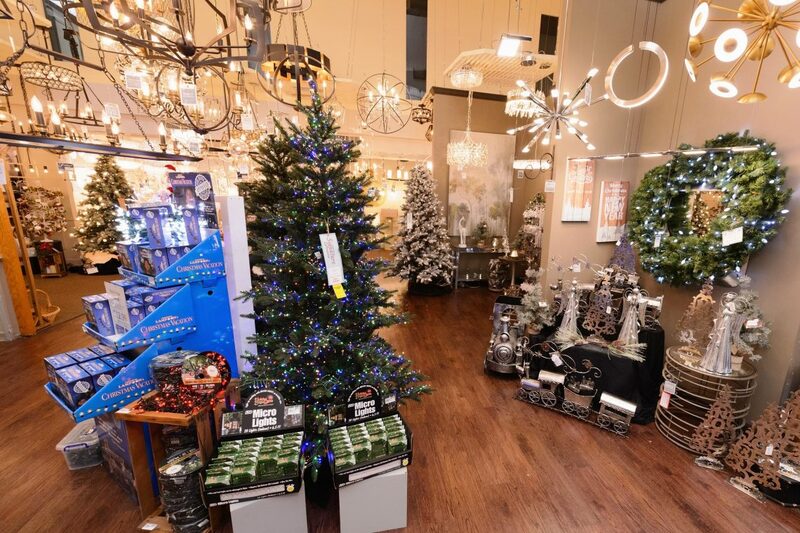 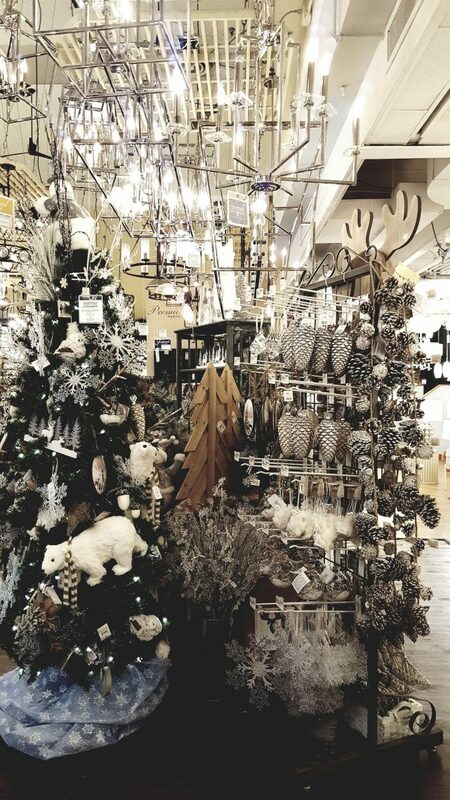 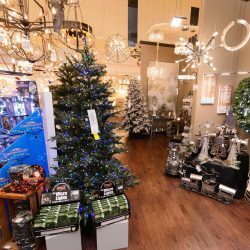 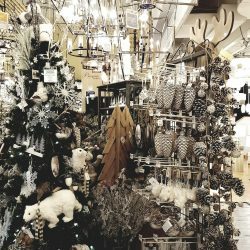 We carry high-end pre-lit trees, wreaths and garlands, ornaments and tree trim, home fragrances and florals, hostess and teacher giftware, indoor and outdoor décor, and so much more. 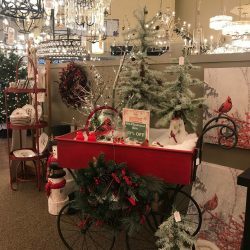 Look through the photos below to see some examples of what we have in stock, and visit us during the fall to find the perfect items for your home. 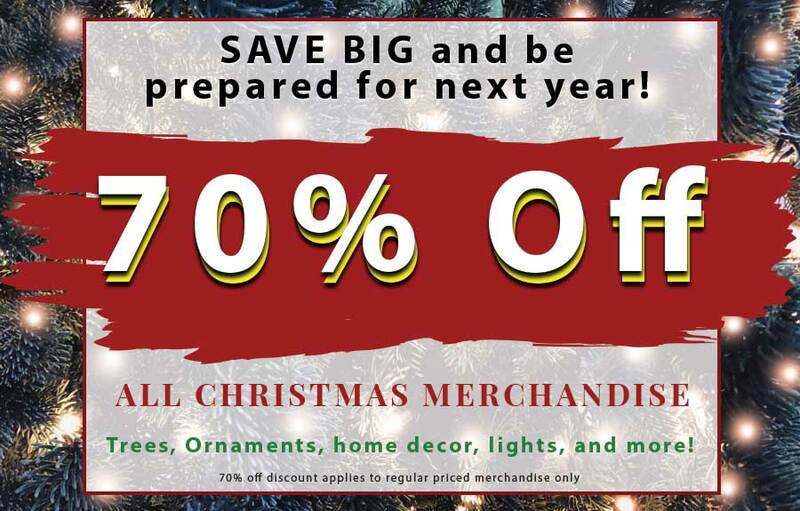 We know that you’ll find something you love, and that your house will look amazing during the holiday season! 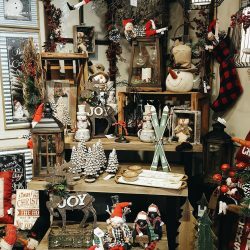 • Sizes range from 3 ft. to 9 ft.